Hammock Dunes - Post Installation is Now Complete! Post Installation is Now Complete! 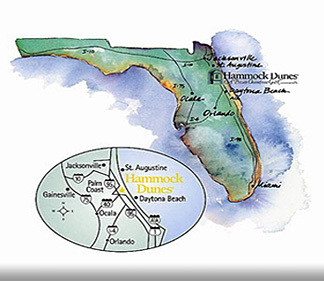 The Hammock DunesTM name, design, logo, and clock tower icon are registered trademarks of the Hammock Dunes Owners' Association (HDOA). Any use without the express written permission of the HDOA is strictly prohibited. © 2014-2018 HDOA. All Rights Reserved.